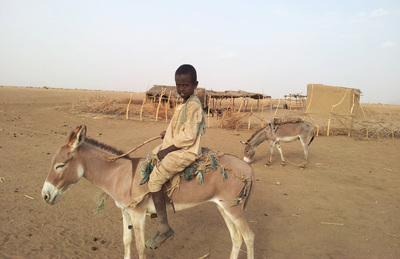 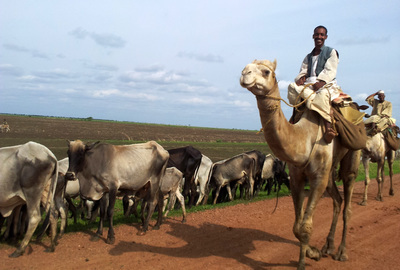 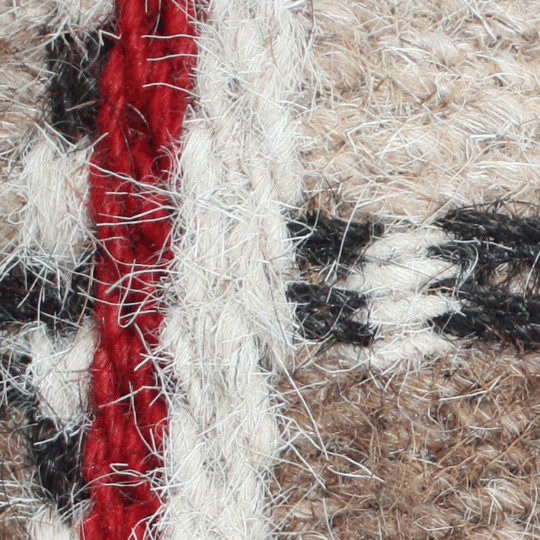 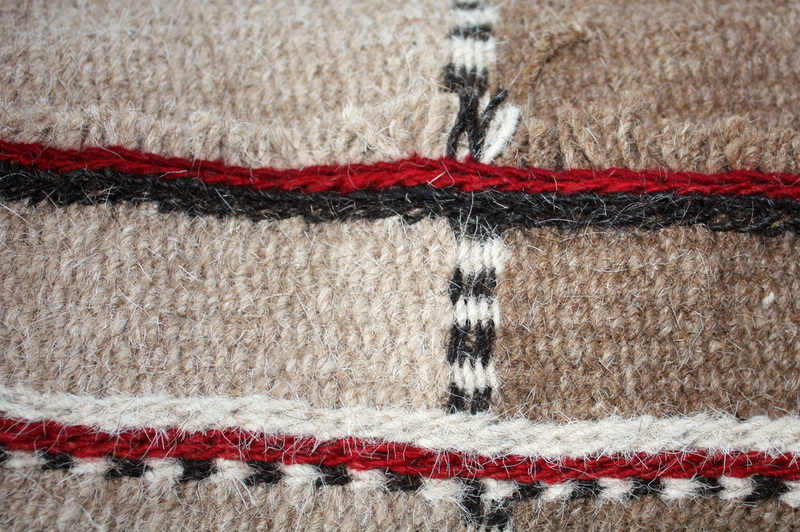 This wool is produced by camels from the Darfur area, in North Sudan. 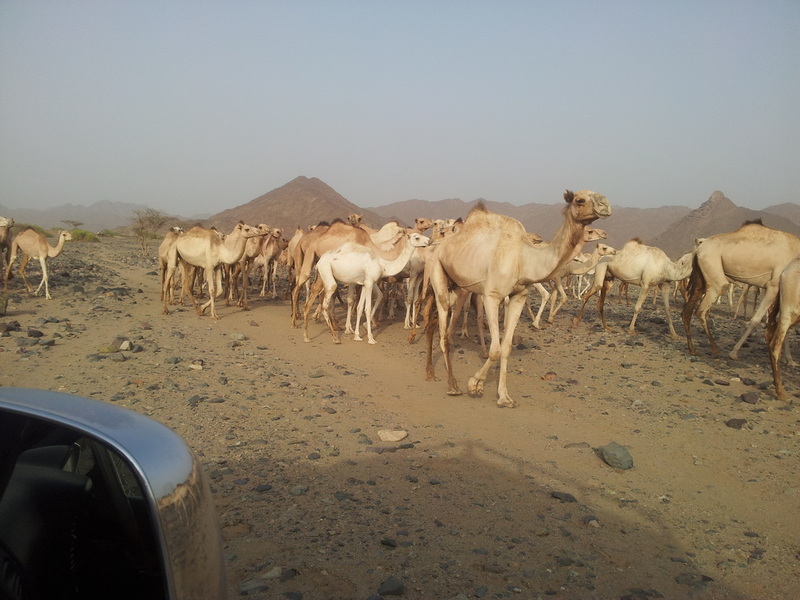 The wool is collected from the humps of the camel and subsequently spun by the women. 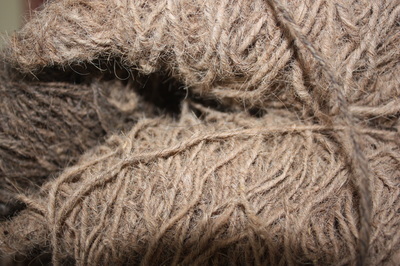 The spun thread is normally woven into mats or bags. 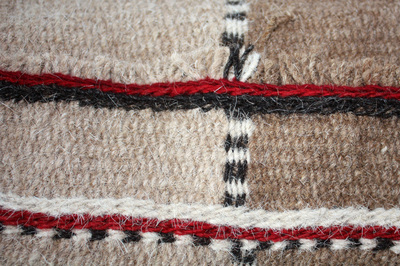 Strawberries Fabrics receives this wool directly from Darfur.